Isabelle Boinot is an illustrator based in Paris. Her distinctive style can be seen her books, ZINE, various publications and products. In this book, Isabelle shared with us some of her favourite places in Paris. All restaurants, cafes, bookstores, boutiques, parks and museums are her special selection and she vividly drew people and her recommendations together with the places. 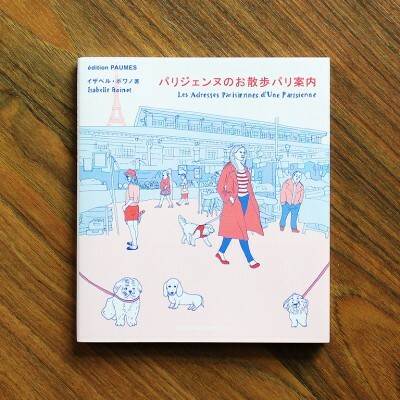 You will enjoy the streets of Paris as a picture book.